An estimated PhP340,000.00 worth of meth seized in PDEA-5 led synchronized raids in the villages of Sabang and Peñaranda and Victory Village North. Legazpi City, [12.05.18] – A anti-illegal drugs operations through search warrant were simultaneously implemented in three villages in downtown Legazpi particularly in the Port District in this city on Tuesday evening against four high-value target drug personalities. The operations have resulted to the arrests of three high-value target drug personalities of Barangays Peñaranda, Sabang and have led to the confiscations of more or less 50 grams of prohibited substance with an estimated street value of PhP340,000.00, a PDEA-5 report said. 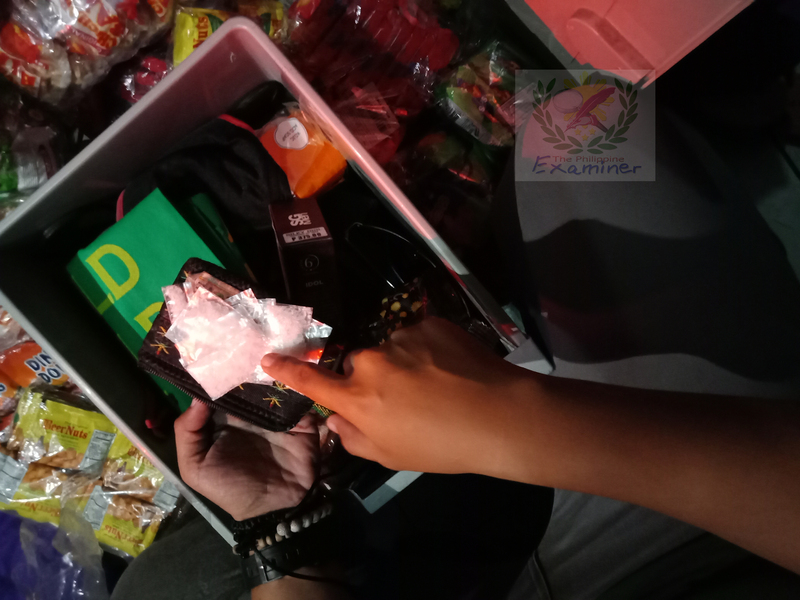 In Barangay Peñaranda, two suspects were arrested during the implementation of search warrants and were identified in the report as Ritchie Bambe y Datu with two sachets weighing more or less 10 grams worth PhP68,000.00 and Emalyn Del Rosario alias Wawa, with more or less 15 grams of suspected methamphetamine hydrochloride or shabu with an estimated worth of PhP102,000.00. The two were listed as high-value targets of Barangay Peñaranda according to PDEA report. 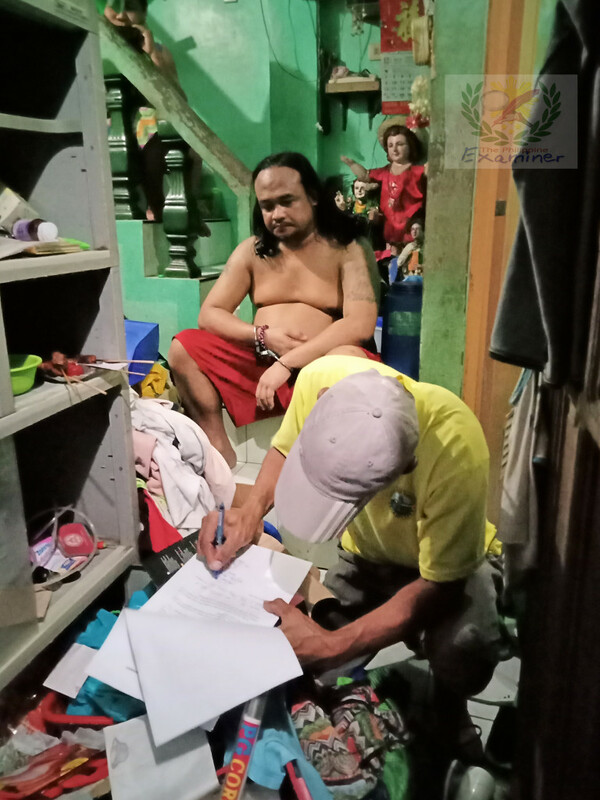 The implementation of search warrants against Ritchie Bambe y Datu and Del Rosario was led by Agent Enrique G. Lucero, Albay PDEA Provincial Officer and, other law enforcement agencies. In Purok 2, Barangay Sabang, Legazpi City, the implementation of the search warrant led to the seizure of more or less 25 grams wrapped in nine pieces of heat-sealed plastic sachets containing white crystalline substance suspected to be methamphetamine hydrochloride or shabu inside the residence of Ian Borromeo. Arrested suspects are now under PDEA-5 custody and are facing charges for violations of Section 11 of the Republic Act 9165. The anti-illegal drugs campaign was implemented by the joint operatives joint elements of the National Bureau of Investigation – 5 [NBI-5], Philippine Drug Enforcement Agency – 5 [PDEA-5], Regional Intelligence Division, Police Regional Office – 5, Regional Mobile Force Battalion – 5, Naval Forces for Southern Luzon, 903 Brigade [NAVFORSOL], 903rd, Philippine Army, Military Intelligence Company [MICO], Tactical Operation Group-5 [TOG-5] and Legazpi City Police Station under the overall supervision of Director II Christian O. Frivaldo, Regional Director PDEA 5. “This is a part of the government campaign against illegal drugs in the region,” Director Frivaldo told the www.philexaminer.com during the operation. A sustained campaign will be implemented in the entire Bicol region to combat the proliferation of illegal drugs and arrest all drug personalities who are involved in the illegal drug trade, he explained. The Port District of Legazpi City, particularly the villages of Peñaranda, Sabang, and Victory Village North are hotbeds of illegal drugs. Data on the result of the anti-illegal drugs operation conducted in Victory Village North is not yet available as of posting time.